Last night, the University of Edinburgh Students Union became the first union in the UK to ban all SABMiller beers, including Grolsch and Peroni, from union outlets. 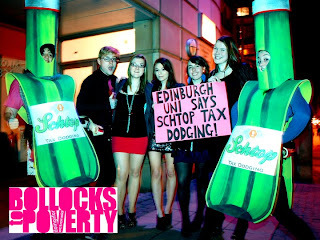 This unprecedented move follows extensive campaigning from the ActionAid student group against the multinational beer giant, which avoids paying its fair share of tax in developing countries. ActionAid research has shown how SABMiller avoids millions in tax by shifting profits out of Africa and into tax havens like Switzerland, depriving the world’s poorest countries of funds that could be used to invest in vital public services. An estimated 250,000 additional African children could get an education if SABMiller stopped dodging its tax in poor countries. 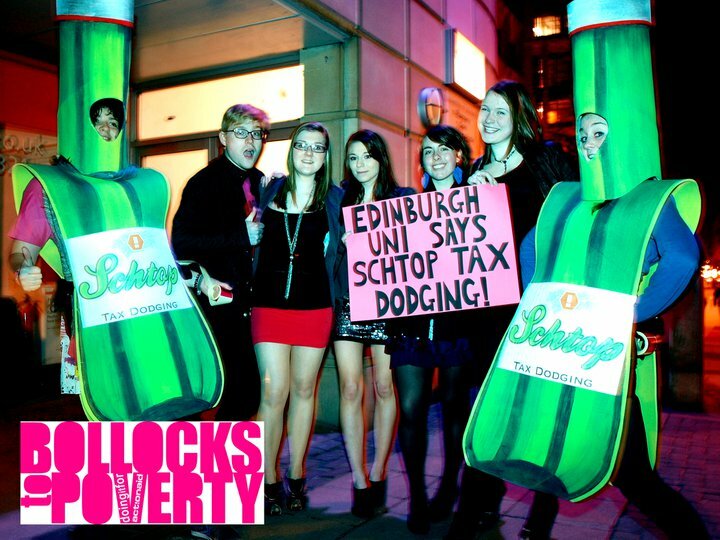 The action taken in by Edinburgh University students sends a powerful message to SABMiller that people think tax avoidance by multinational companies is no longer acceptable. As recent press reports have shown, systematic tax avoidance by multinationals is a very real and growing reputational risk. Companies like SABMiller need to need to have a serious rethink about the way they do business. It’s no longer viable for multinationals to divorce their tax practices from their approach to corporate responsibility. Companies must develop an ethical dimension to their tax practices. The public no longer believes that bending the rules is acceptable. Great to read about the developments a certain part of the student body are making.